« Can we trust that God knows what he’s doing? 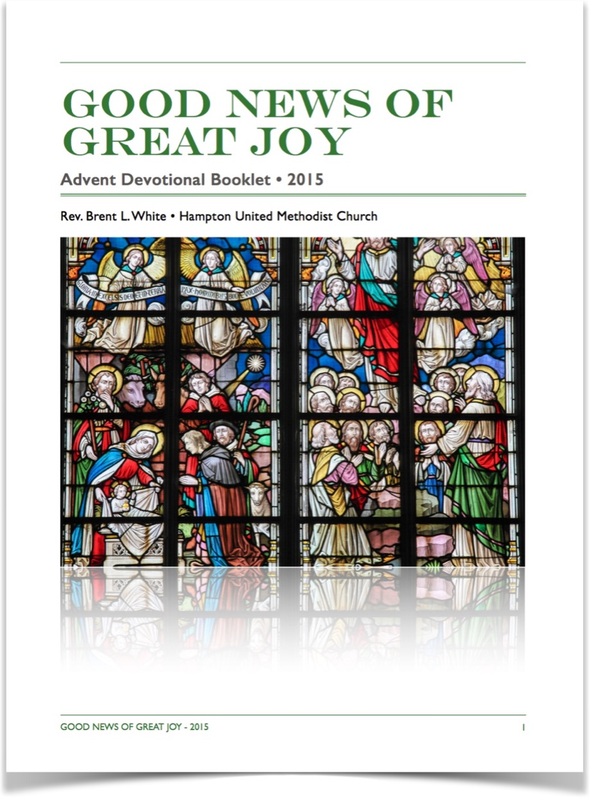 I recently created a 26-day Advent devotional booklet for my church called “Good News of Great Joy.” I will be posting a devotional from it each day between now and Christmas day. Enjoy! Why does John call Christ the Word? Think about our own words. We sometimes say, “I give you my word,” which ought to mean: “You can take what I’m about to say to the bank. You can be sure that I’ll do exactly what I say. What I’m telling you perfectly represents who I am and what I will do.” Of course, in the real world, talk can be cheap. For example, my family and I watch the show Survivor. Like so many similar reality shows, one of the recurring tensions concerns the value of people’s word. At some point, everyone lies. It’s part of the game. If the contestants were people of such perfect integrity that their thoughts, words, and deeds aligned perfectly, they wouldn’t make it to the end; they wouldn’t survive. Even in the real world, there’s only one person who ever lived his life with that kind of integrity, and he didn’t survive, either! At least until his resurrection. The point is this: Our words are so close to us that they’re part of us. They originate from within us. They perfectly represent us, even as they are distinct from us. In the same way, Jesus is a part of the Godhead. He originated from God. He perfectly represents God to us. Yet he was distinct from God the Father and God the Holy Spirit. Christ is truly God’s Word! We also call the Bible God’s Word, and it is—but it’s God Word in part because it points us to the Word who is Jesus. It enables us to get to know the Word who is Jesus. If we believe the Bible the main way that we get to know Jesus, does our life reflect that belief? How often do you read the Bible? How often do you study it? What changes do you need to make in your life in order to value it more? This entry was posted on	December 15, 2015 at 10:16 pm	and is filed under Uncategorized.